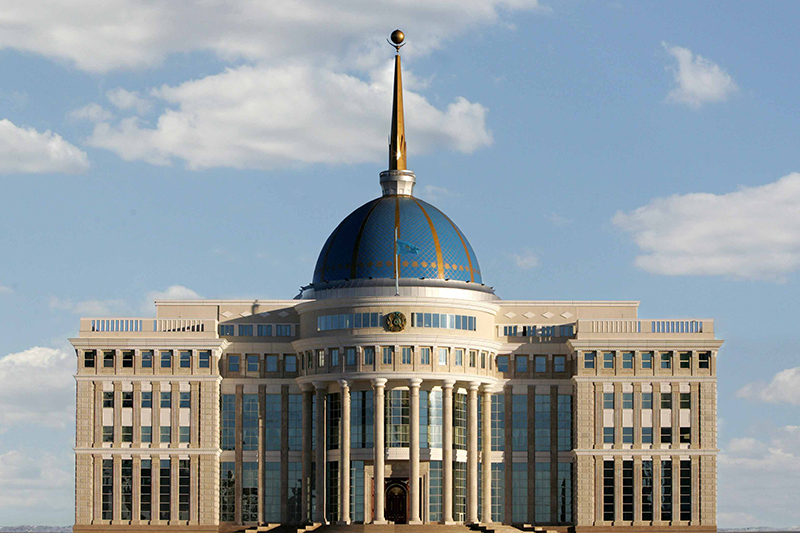 Kazakh President instructs on further development of W Kazakhstan region NUR-SULTAN. KAZINFORM - President of Kazakhstan Kassym-Jomart Tokayev has received today akim (governor) of West Kazakhstan region Altai Kulginov, Kazinform has learnt from the press service of Akorda. Head of State amends law on transport NUR-SULTAN. 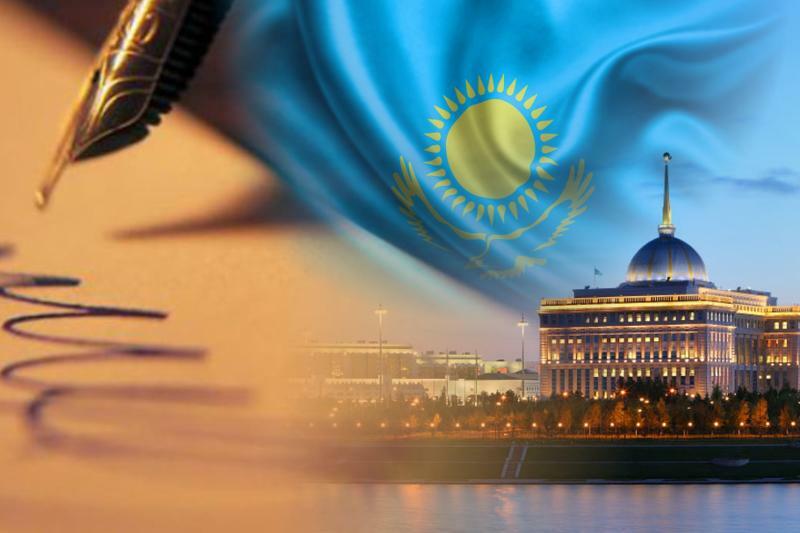 KAZINFORM - Head of State Kassym-Jomart Tokayev has signed the Law of the Republic of Kazakhstan "On amendments to some legislative acts of the Republic of Kazakhstan on the issues of transport", Kazinform has learnt from the Akorda's press service. 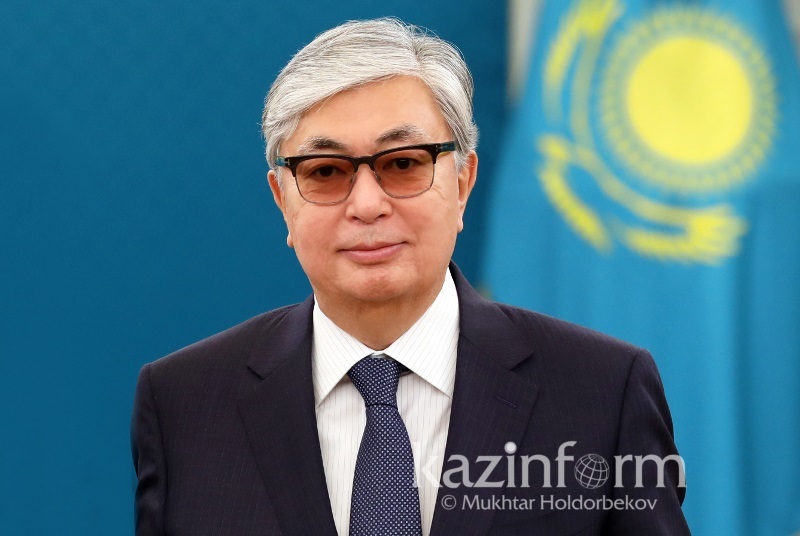 Kassym-Jomart Tokayev sends condolences to Uzbek President NUR-SULTAN. 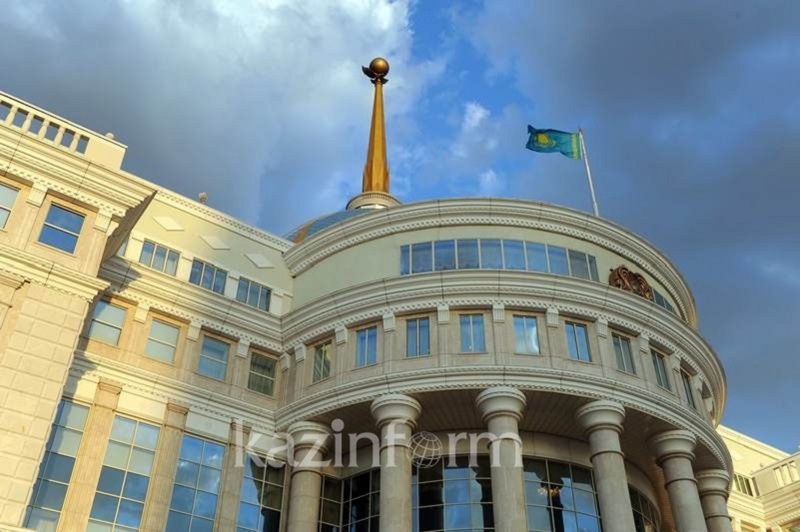 KAZINFORM - President of Kazakhstan Kassym-Jomart Tokayev has sent a telegram of condolences to his Uzbek counterpart Shavkat Mirziyoyev, Kazinform has learnt from the press service of Akorda. President Tokayev pays working visit to Kosshy village NUR-SULTAN. 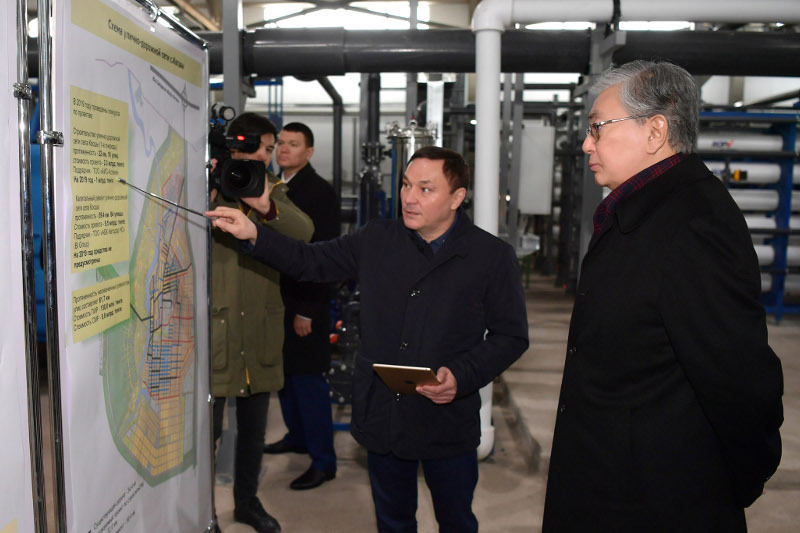 KAZINFORM - President of Kazakhstan Kassym-Jomart Tokayev has visited Kosshy village in Akmola region, Kazinform has learnt from the press service of Akorda. President Tokayev to hold talks with Korean, Hungarian leaders NUR-SULTAN. KAZINFORM - President of the Republic of Korea Moon Jae-in is expected to pay his first state visit to Kazakhstan on April 21-23, Kazinform has learnt from the press service of Akorda. Head of State briefed on Armed Forces' combat ready status, Aibalta-2019 drills NUR-SULTAN. 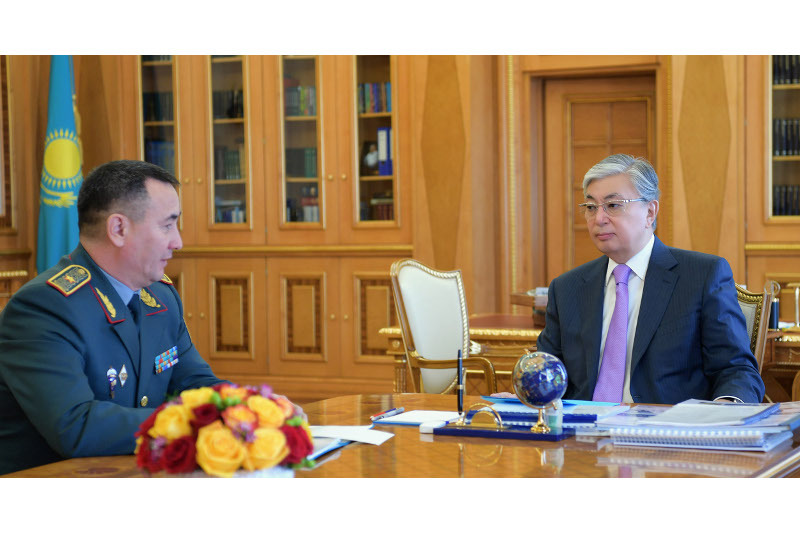 KAZINFORM - President of Kazakhstan Kassym-Jomart Tokayev has received today Murat Bektanov, the First Deputy Minister of Defense - Head of the General Staff of Armed Forces, Kazinform has learnt from the press service of Akorda. Kassym-Jomart Tokayev holds narrow-format meeting with Uzbek counterpart NUR-SULTAN-TASHKENT. 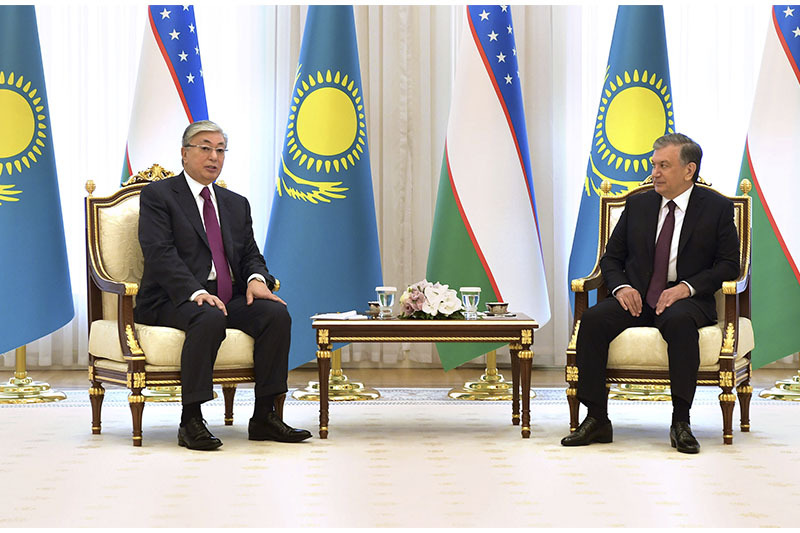 KAZINFORM - Head of State Kassym-Jomart Tokayev has held a meeting with his Uzbek counterpart Shavkat Mirziyoyev in the narrow format in Tashkent today, Kazinform has learnt from the press service of Akorda. Secretary of State Tazhin to head Commission on Rukhani Janghyru implementation NUR-SULTAN. 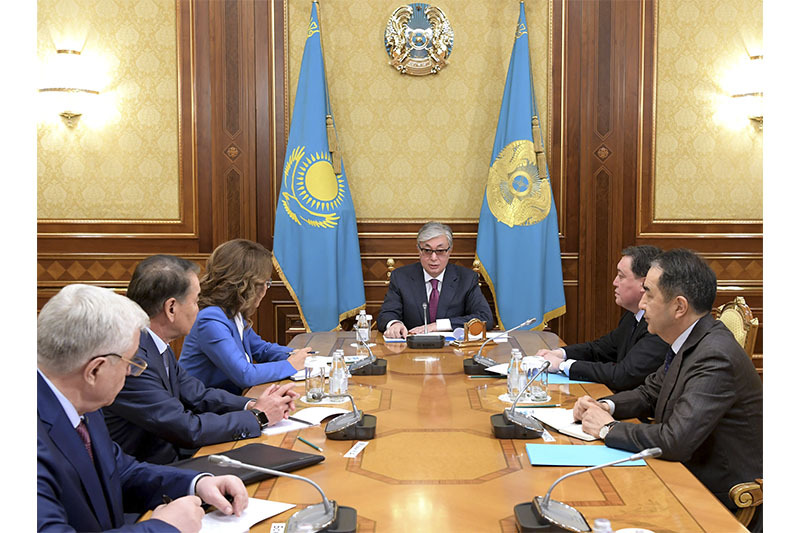 KAZINFORM - Secretary of State Marat Tazhin has chaired a session of the National Commission for the implementation of the Rukhani Janghyru program under the President of the Republic of Kazakhstan, Kazinform has learnt from the press service of Akorda. 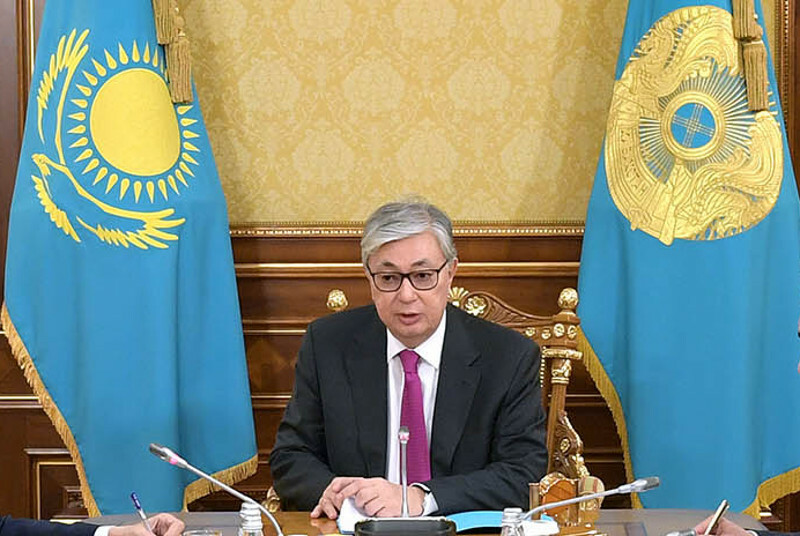 President Tokayev instructs to further develop domestic healthcare NUR-SULTAN. 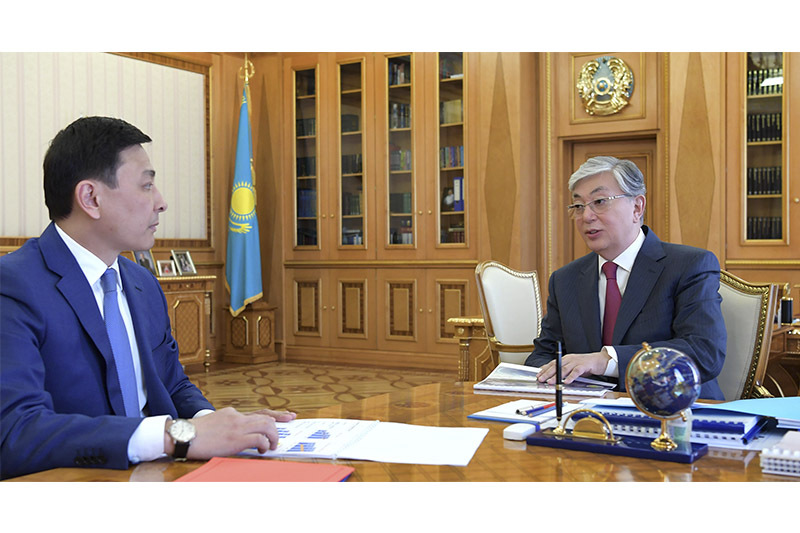 KAZINFORM - President of Kazakhstan Kassym-Jomart Tokayev has received Minister of Healthcare Yelzhan Birtanov today, Kazinform has learnt from the press service of Akorda. Kazakhstan names ambassador to Norway NUR-SULTAN. 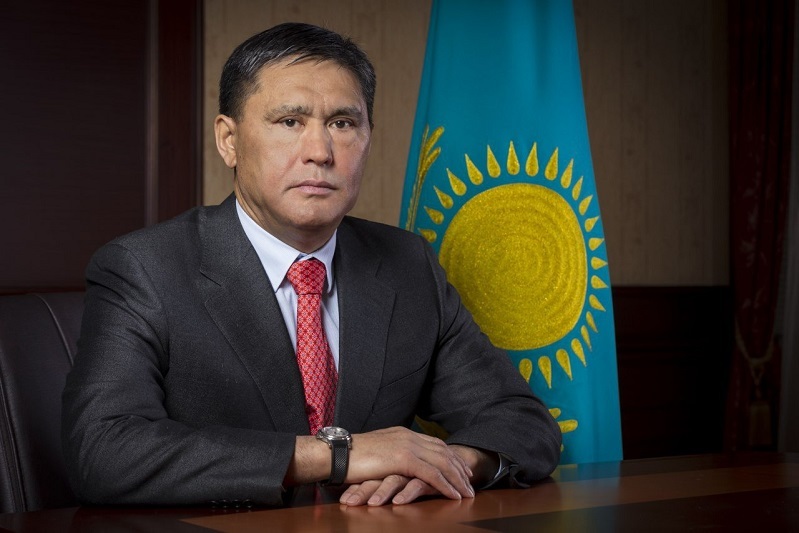 KAZINFORM - Yerkin Akhinzhanov has been designated as the Ambassador of Kazakhstan to Norway, Kazinform has learnt from the press service of Akorda. 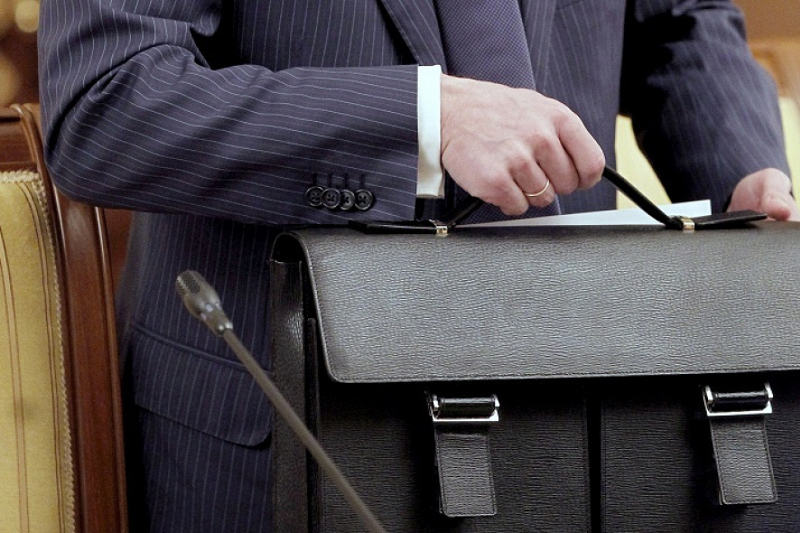 New presidential Advisor named in Kazakhstan NUR-SULTAN. KAZINFORM - By the Head of State's order, Bauyrzhan Omarov has been appointed as the Advisor to the President of the Republic of Kazakhstan, Kazinform cites the press service of Akorda. Kazakhstan ratifies Treaty on legal assistance with Vietnam NUR-SULTAN. KAZINFORM - Head of State Kassym-Jomart Tokayev has signed the Law of the Republic of Kazakhstan "On ratification of the Treaty between the Republic of Kazakhstan and the Socialist Republic of Vietnam on mutual legal assistance in criminal matters, Kazinform has learnt from the press service of Akorda. President Tokayev receives Senate Speaker Nazarbayeva and PM Mamin NUR-SULTAN - President of Kazakhstan Kassym-Jomart Tokayev has received today Senate Speaker Dariga Nazarbayeva, Prime Minister Askar Mamin, Chairman of the Constitutional Council Kairat Mami, and Deputy Majilis Speaker Vladimir Bozhko, Kazinform has learnt from the press service of Akorda. President Kassym-Jomart Tokayev begins official visit to Russia MOSCOW. 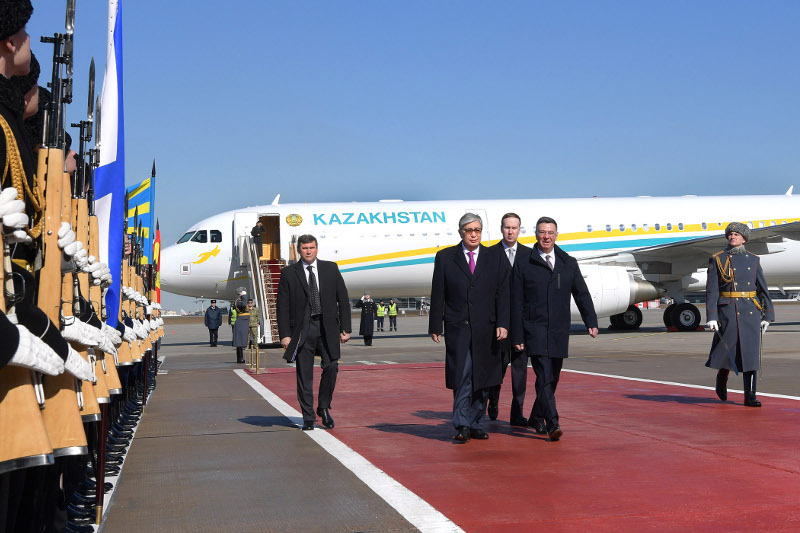 KAZINFORM - President of Kazakhstan Kassym-Jomart Tokayev has arrived in the Russian capital Moscow for the first official visit, Kazinform correspondent reports. 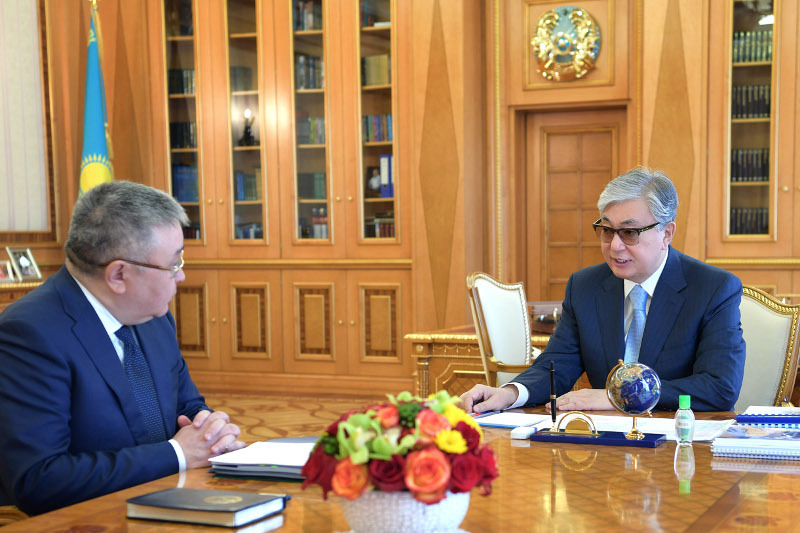 Kazakh President encharges Ombudsman with specific tasks NUR-SULTAN. 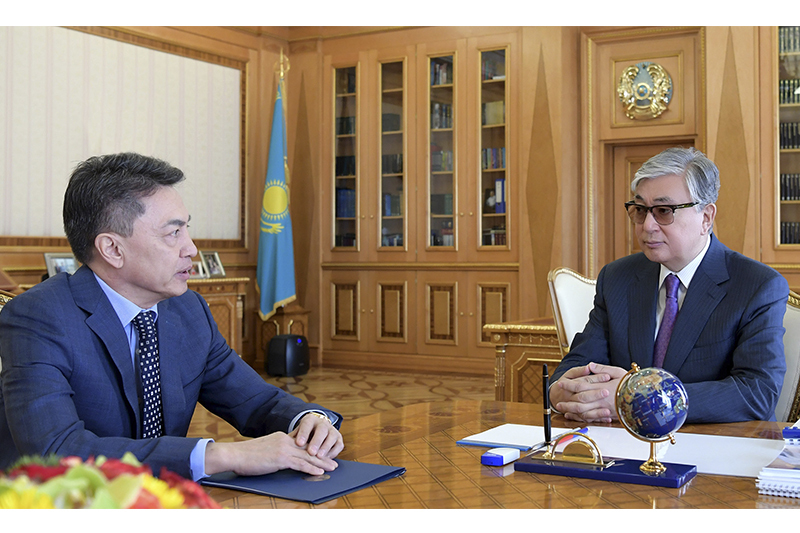 KAZINFORM - Head of State Kassym-Jomart Tokayev has received National Human Rights Commissioner of the Republic of Kazakhstan Askar Shakirov, Kazinform cites the press service of Akorda. Kazakh President gives instructions to head of Supreme Court Council NUR-SULTAN. 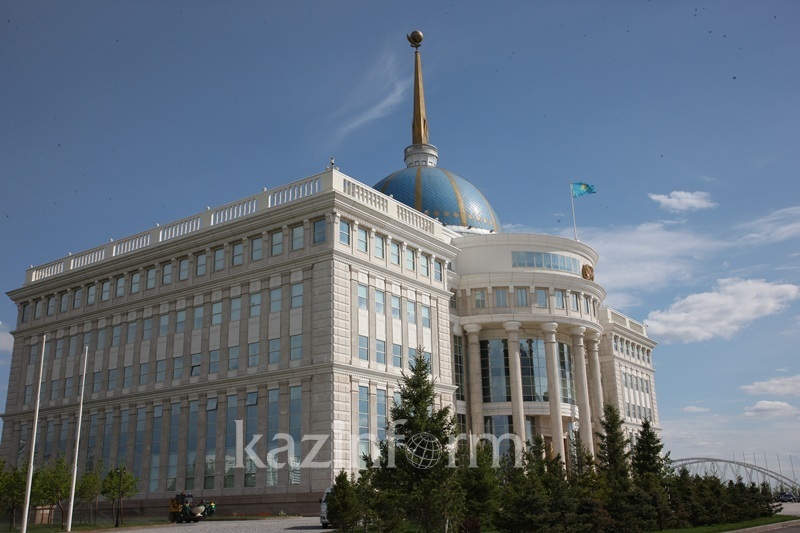 KAZINFORM - President of Kazakhstan Kassym-Jomart Tokayev has received the Chairman of the Supreme Court Council Talgat Donakov in the Akorda presidential residence today, Kazinform has from the press service of Akorda. New Executive Secretary of Industry Ministry named NUR-SULTAN. 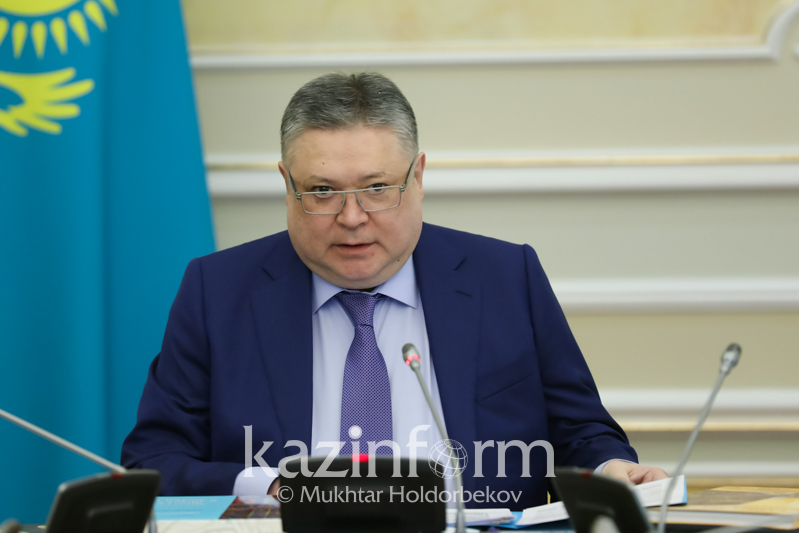 KAZINFORM - Mereke Pshembayev has been appointed as the Executive Secretary of the Ministry of Industry and Infrastructural Development of the Republic of Kazakhstan by the presidential decree, Kazinform has learnt from the press service of the Akorda. Yeszhan Birtanov to serve as Deputy Chairman of National Bank NUR-SULTAN. 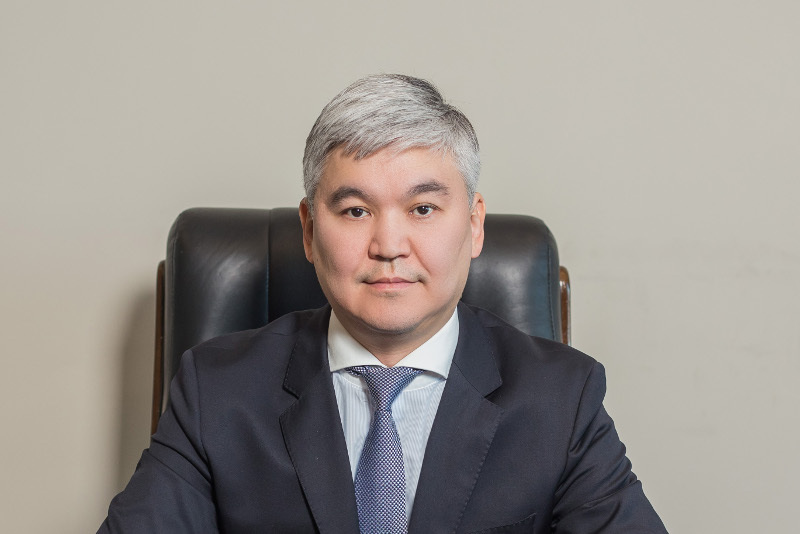 KAZINFORM - Yeszhanov Birtanov has been designated as Deputy Chairman of the National Bank of the Republic of Kazakhstan, Kazinform has learnt from the press service of Akorda. Kazakh President gives instructions to Industry Minister NUR-SULTAN. 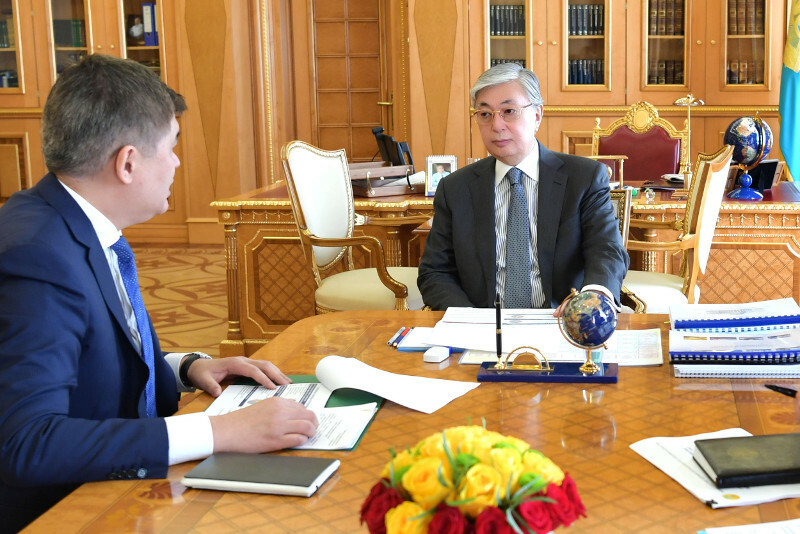 KAZINFORM - President of Kazakhstan Kassym-Jomart Tokayev has received Roman Sklyar, Minister of Industry and Infrastructural Development, Kazinform has learnt from the press service of Akorda. Head of State receives Director of Foreign Intelligence Service ‘Syrbar' NUR-SULTAN. KAZINFORM - Head of State Kassym-Jomart Tokayev has held a meeting with Gabit Baizhanov, Director of the Foreign Intelligence Service of the Republic of Kazakhstan ‘Syrbar', Kazinform has learnt from the press service of Akorda.